Starlim India offers a one week Therapeutic Yoga Retreat in Rishikesh in India at the Ayurveda Wellness Centre located at Rishikesh Resort. At the retreat you will be taught Ayurveda and yoga applications that are meant for therapeutic purposes. You will get a private room with attached bath, an Ayurveda consultancy, advice on the treatment and the diet to be followed during the retreat. Through the therapeutic yoga retreat you will be able to find relief from your ailments whether of the body or the mind. During the therapeutic yoga retreats in Rishikesh you will also get personalised treatments using the special herbs that are grown in the Himalayas. Knowledge of Ayurveda treatments and therapy comes from the Vedas and the ancient science was used by yogis to treat all kinds of diseases. This traditional knowledge will be used at the Therapeutic Yoga Retreat where various massages, cleansing and fomentation techniques will be applied on you so you are able to find relief from the disease you are suffering. Your consultation with the Ayurveda expert will enable a diagnosis about the severity of your illness and the direction the treatment will take. You will get suitable advice on how to improve your health through yoga and diet and Panchakarma therapies. Therapeutic Yoga Retreats in Rishikesh in India are found in beautiful locations that are full of greenery. The natural environment itself has a therapeutic effect which is enhanced by daily yoga practice and meditation, relaxation of body and mind and healthy nutritious diet. All these make a wonderful combination that adds the right healing touch and rejuvenates the body and renew the spirit and help you to achieve your health goals. In fact, the therapeutic yoga retreat at the Ayurveda Wellness Centre offers treatments that will purify your body from toxins that have resulted from disease and unhealthy lifestyle choices and you will return home feeling revitalised and energetic. Our one week ayurveda retreats are run throughout the year. The reason why Starlim India recommends therapeutic yoga retreats at Rishikesh is because the retreat will lay a good foundation for you to regain your health and spirit. You will understand how a better diet and lifestyle changes can help you to grow towards a healthier you. 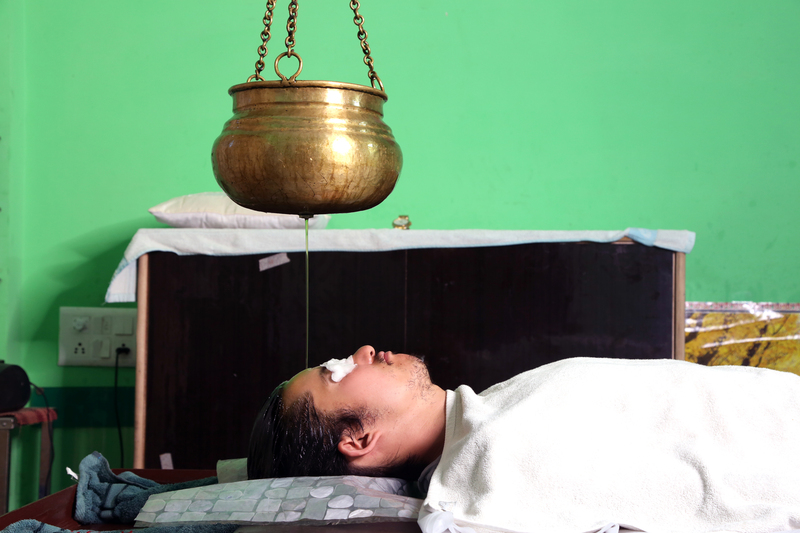 The rejuvenation process is holistic, natural and decided upon only after the Ayurveda doctors have understood your constitutional type and the therapies that will be most effective for your condition and constitution type. The Ayurveda doctors and therapists will be fully supportive and your treatment will be carried out according to your individualised plan. 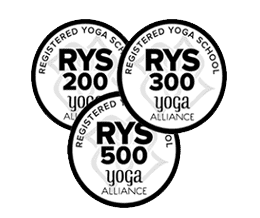 The yoga asana and pranayama that you will be taught will also aid in your individualised treatment and will help bring about balance in the body, mind and soul.